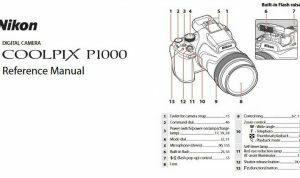 Nikon D5200 Manual is aimed to fulfill the needs toward information of both technical or instrumental issue among this digital camera product especially for Nikon D5200. 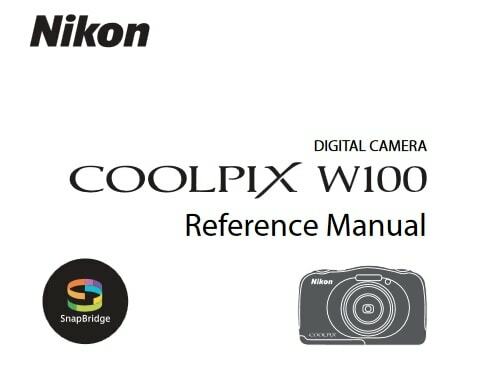 The Nikon D5200 is upgrading the excellent Nikon D5100. It has a 24.1-megapixel CMOS image sensor and inheriting the relatively new EXPEED 3 image processor from the Nikon D3200. Meanwhile, the Nikon D5200 built in the 2,016-pixel metering and 39-point autofocus system with 3D tracking from a more upscale model, it same as the Nikon D7000. When Nikon D5200 was firstly released to the market? How much the price when Nikon D5200 firstly released? Nikon D5200 is an F-mount DSLR camera with a newly developed 24.1-megapixel DX-format CMOS image sensor first announced by Nikon on November 6, 2012 for most of the world and January 7, 2013. Dimensions: 5.1 x 3.9 x 3.1 in. In the first release, The Nikon D5200 priced at nearly US$900 in a kit with the AF-S DX NIKKOR 18-55mm f/3.5-5.6 VR lens. Now, if you’re interested to own this compact digital camera device, you can get it in several online stores by paying $359.95 for the used products. 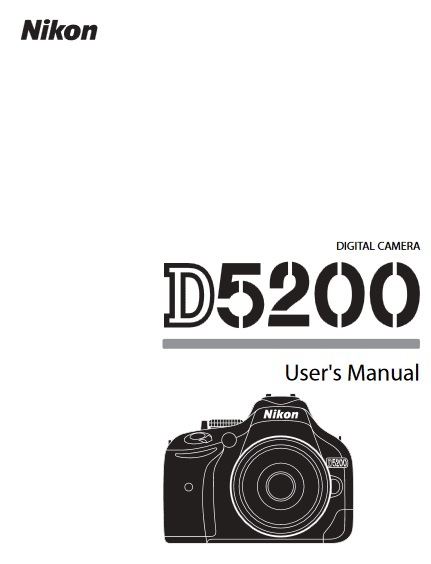 Feel free to download the nikon d5200 manual user guide at below.